Only one concern is the cushion items. Small amount of velcro allows missplacement issues and one separated after only a month of use. The kit came with some extras so a simple replacement was all that was needed. It is the best looking and performing unit I have owned. Fit is superior to other brands and the comments from other riders are solely about the look. Love it! This is a great helmet. The sizing was correct, air flow great, and comfortable. This my first Catlike helmet, and not my last. Awesome helmet. The helmet arrived fast and on time, there were no problems at all. I have purchased other items as well and received my items right on time. Love this helmet. A little pricey, but worth it. Great air flow and very light. Style may not fit all head shapes. 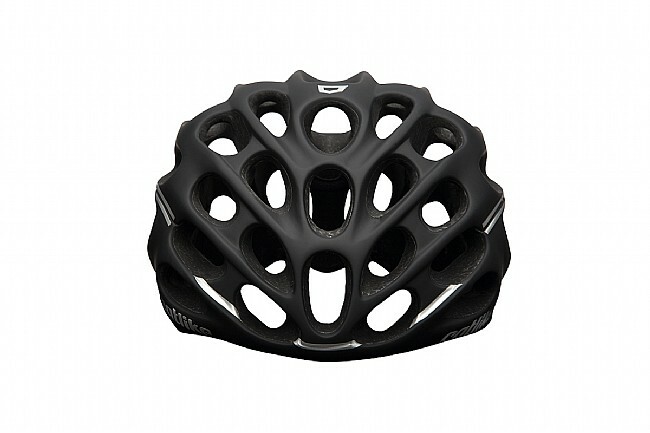 Great helmet especially for hot weather. 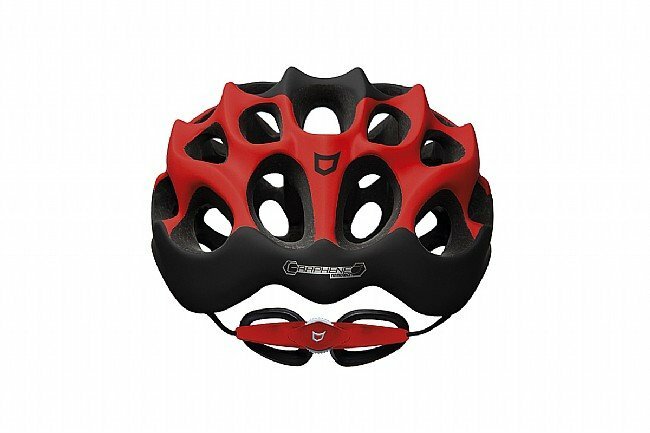 I have used many different helmets and this is the most comfortable. It is the best ventilated and had enough adjustment to make the fit perfect. In hot wether this is by far my favorite helmet. Just got the helmet in matte black and I'm quite pleased. Nice tight fit, loads of adjustments and a pretty snappy design in my view. I inline skate more than I cycle, and I had the mixino on today for a hard 20k skate in 88F heat - no issues whatsoever. I was slightly surprised that I ended up with a medium (was thinking large), but the medium fits me very well - not sure if the helmet runs slightly big. I had read some complaints about adjustment strap comfort, but I did not find that to be the case at all - definite thumbs up from me. Catlike has really come through with the Mixino. What I loved about my Whisper Plus (unique look, superior ventilation) has carried over, an what I didn't love has been eliminated (less customizable fit, weight). 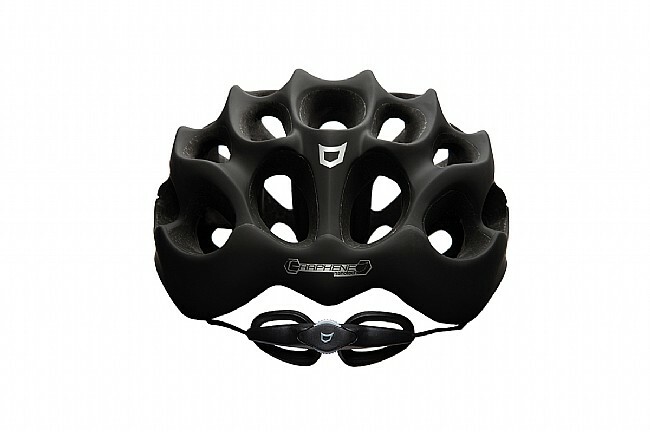 The retention system is fantastic, and when I followed the directions for fitting those w a round head, it was the most comfortable fit I have been able to achieve with a bike helmet. The only problem I have with it is that the foreward-most straps, which lay over the temples, are set into the helmet waaay too far forward. I am used to those straps laying over the temples' hairline, but these are set further forward than that, the feel of which drove me nuts. My solution was to pop out the forward connecting points of the retention system, thread the straps aft of those points, and pop the rentention system back in. That positioned the straps exactly where I wanted them, without seemingly compromising function, as pulling down on the straps as hard as I could did not result in the rentention system popping out. I'm glad I was able to figure this solution out, because I would have otherwise been forced to consider returning the helmet. Overall, one gets a very high quality helmet (even for the price), and will revel in the feeling of wearing no helmet at all (but for the straps telling you it's there). Hopefully Catlike will address the positioning of the forward straps, but until then my little workaround seems to be a good solution. 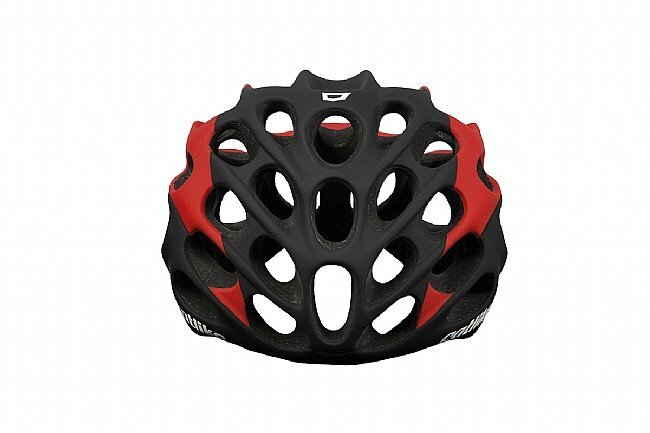 Best of the best new helmets. LikesUnsurpassed Style, Safety and technology, color combination (Matches my team kit), excellent fit and adjust-ability, comfort, and that my Oakley and Giro Havik glasses fit perfectly in the vent holes. You get what you pay for, and while a bit more expensive than some, this is well worth it.